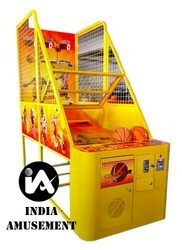 We are one of the most well-distinguished companies in the market that are into offering Mickey Basketball Machine. Short Desc: Funky Doraemon Ball Game for Kids Here is a funky toy from Doraemon that consists of 6 target bottles and a groovy red ball. Your kids just can not help but love this toy. Added to that, this will also develop their sense of identifying the target and hitting them bang on. 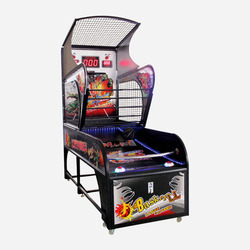 So let your child learn in a fun way with this exciting ball game.